Fluffy Unicorn Hot Water Bottle. 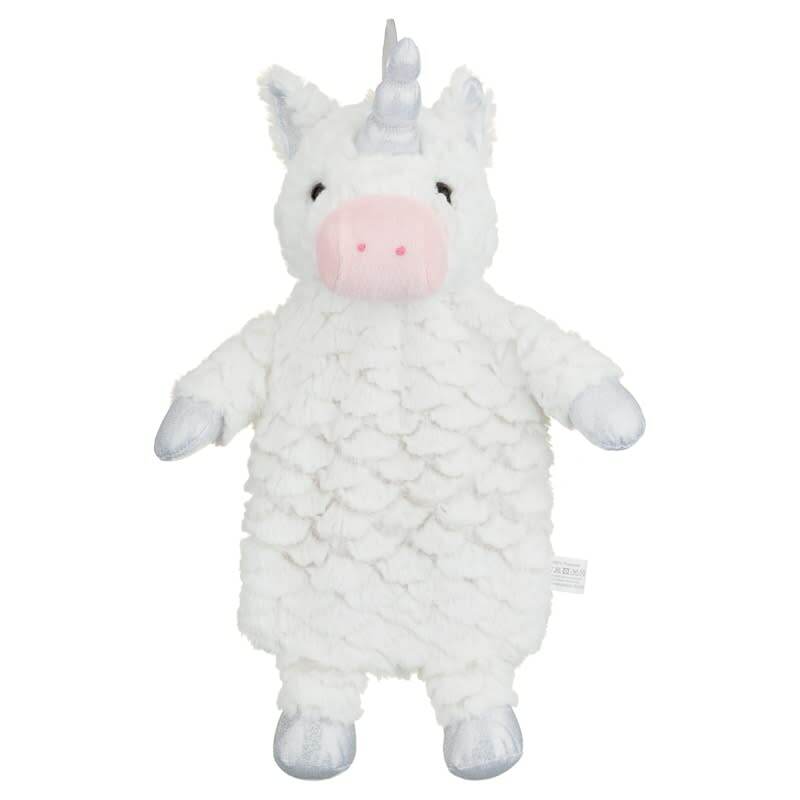 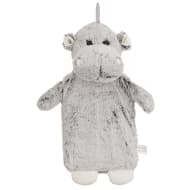 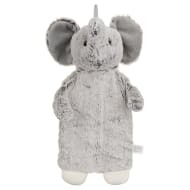 Keep yourself warm on cold winter evenings with this brilliant Unicorn Hot Water Bottle. 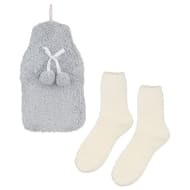 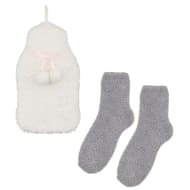 Feel comfortable holding the fluffy exterior, while the hot water bottle heats you up. 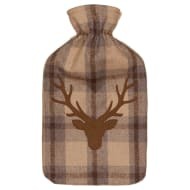 Snuggle up with it or place in your bed at night to stay warm on those frosty evenings!